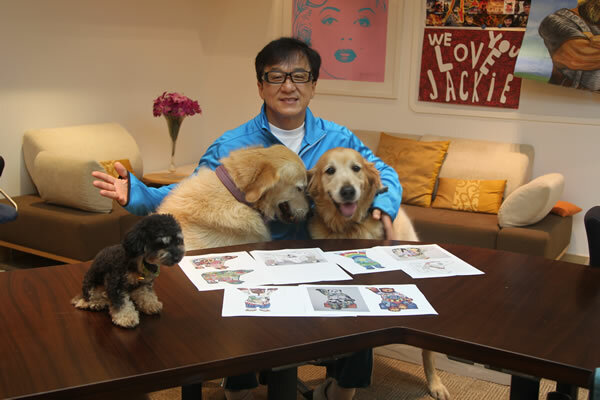 Jackie took some time out of his busy schedule to select the winners for the Design a Buddy Bear Contest! There were so many designs this year and Jackie was impressed with the creativity of his fans. Three winners from each age group have been selected. (Prizes kindly sponsored by the United Buddy Bears in Berlin). The Design a Buddy Bear Contest has officially ended! Wow! The team at JC Kids Corner is totally overwhelmed with the number of entries received over the weekend. 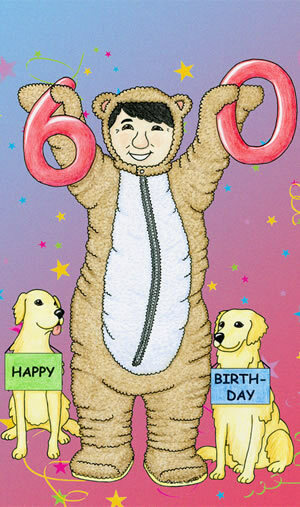 Please give us a little time to process and update the Buddy Bear Contest page. All entries will be posted over the next couple of days, and winners will be selected by Jackie and his staff very soon. Thanks again to everyone who participated in this contest. Jackie is looking forward to judging your lovely designs. 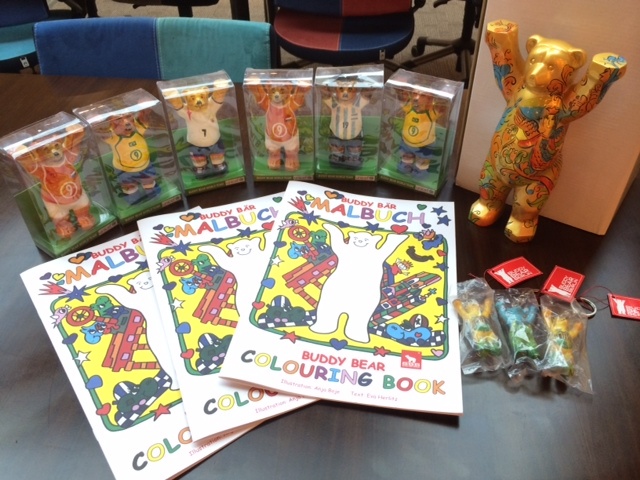 What a busy weekend we've had at the kids corner with lots of new Buddy Bear Designs being emailed to us! Click here to see all the beautiful designs so far! We received a couple of lovely Buddy Bear designs over the weekend! Click the bear below to see the designs so far! Click here if you'd like to enter your Buddy Bear design!! Design a Buddy Bear Contest! 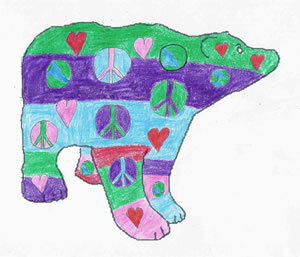 The annual Design a Buddy Bear Contest is back again!! Get ready to design a Buddy Bear and enter the draw to win some wonderful prizes. For more details on how to enter, click the image below. Entries close on August 02, 2014. Chinese New Year Contest Winners Announced! Jackie has selected the Chinese New Year Contest winners for this year. Click here to see who won! 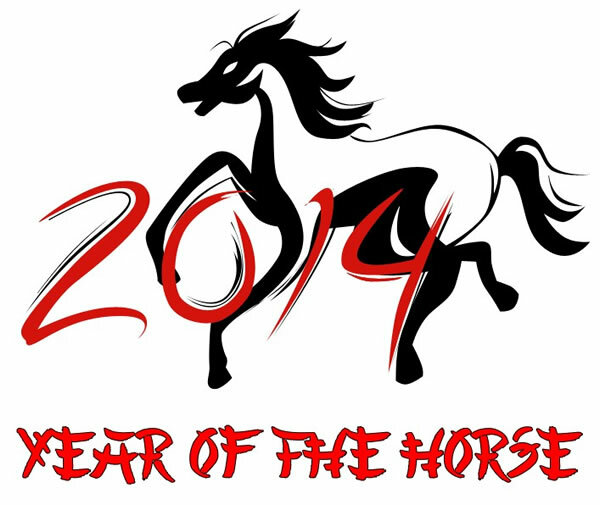 Click here to see the latest updated entries for the Kids Corner Chinese New Year - Year of the Horse contest. 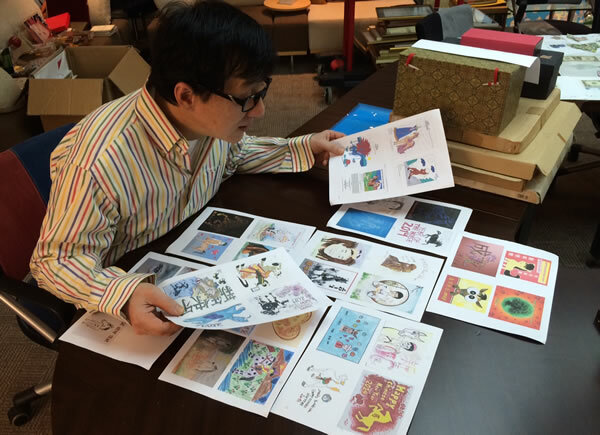 We received many lovely drawings this year and Jackie was so impressed with his creative fans, he chose 20 drawings that he liked most and will be sending them a special prize for the Chinese New Year Contest. 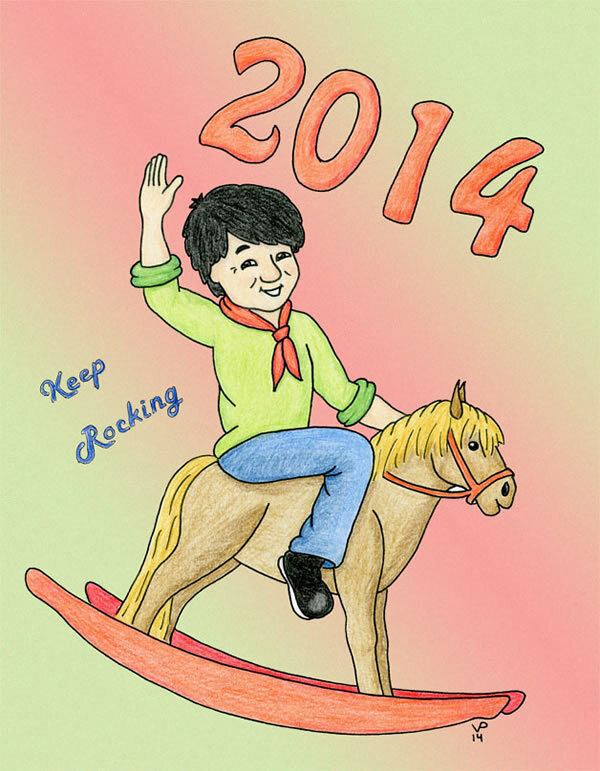 Check out some of the latest Chinese New Year - Year of the Horse Drawing Contest entries! 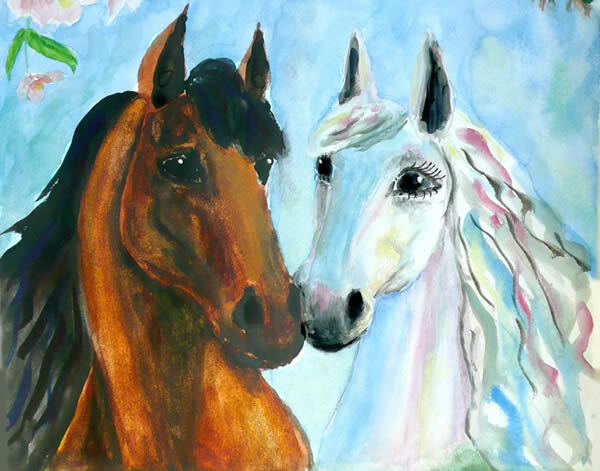 We are having another wonderful contest to celebrate the Year of the Horse, 2014. Click the horse below for more information. 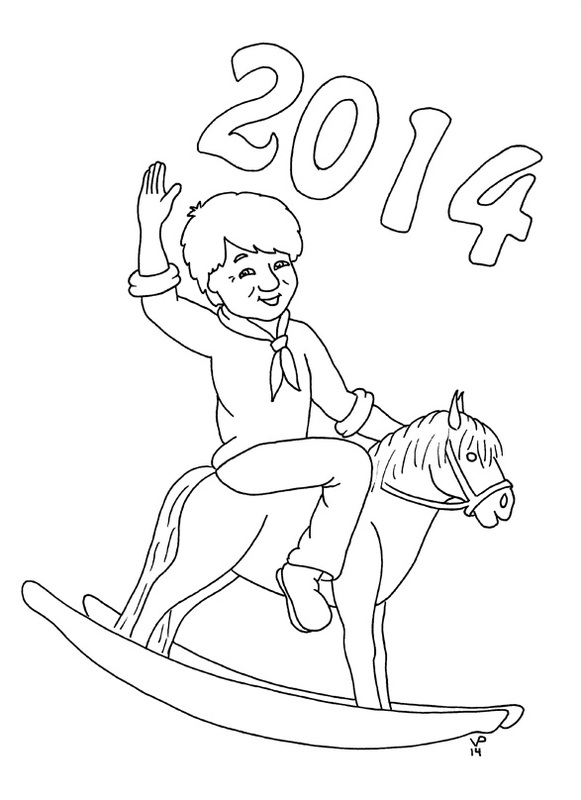 This year is extra special because Jackie is also born in the Year of the Horse. So, don't forget to enter because Jackie will be judging the contest. Remember, only ONE entry per person! A couple of weeks ago, we received some wonderful news from the United Buddy Bears Team in Berlin. A historical mark was reached in November 2013 where over EUR 2 million (around USD $2.7 million) has been raised for children in need! Congratulations to the United Buddy Bears! Jackie has been a supporter of the United Buddy Bears. In 2004 when the Buddy Bears were visitors in Hong Kong, Jackie handed over 3 cheques with a total amount of around €450,000 to the Hong Kong Committee for UNICEF, Community Chest of Hong Kong, and the Jackie Chan Charitable Foundation on the day of the opening of this global project. 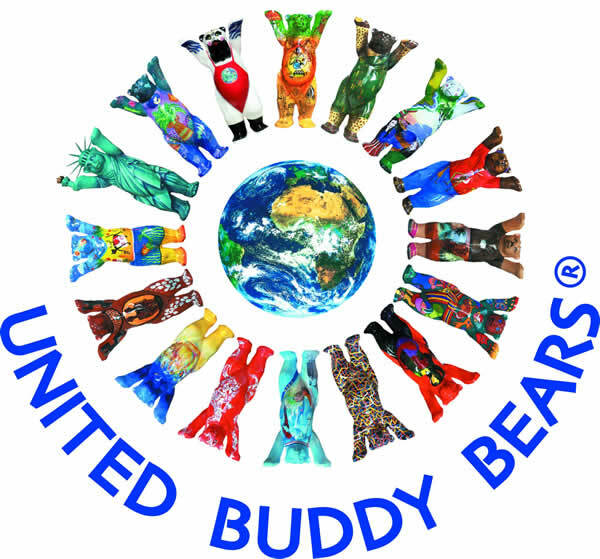 The United Buddy Bears continues to travel the world, and this year will visit Copacabana in Rio de Janeiro for three months from April 2014. 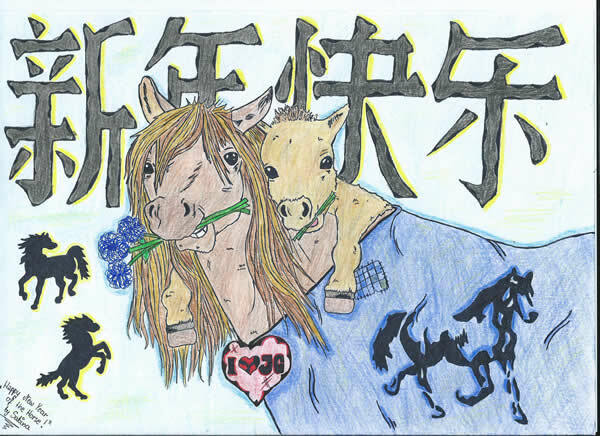 A BIG THANK YOU to Petra for sending us another wonderful coloring project for the Chinese New Year of the Horse. Click on the picture to download a printable black and white version that you can color!